We go to your facility in Miami or Ft Lauderdale and provide the OSHA 10 or 30 Hour outreach training program. This training provides workers and employers an overview on the recognition of hazards in the workplace and how to avoid those hazards. Also discussed are OSHA inspections, citations and abatements. The program also provides information regarding workers’ rights, employer responsibilities, and how to file a complaint. The OSHA 10 hour course is a voluntary program and does not meet training requirements for any OSHA standards. This OSHA 10 hour general industry course is a safety program designed for anyone in the manufacturing industry. Workers in factories, assembly lines, pharmaceutical plants and health care facilities should take this course. The 10hour OSHA course is divided into individual lessons. 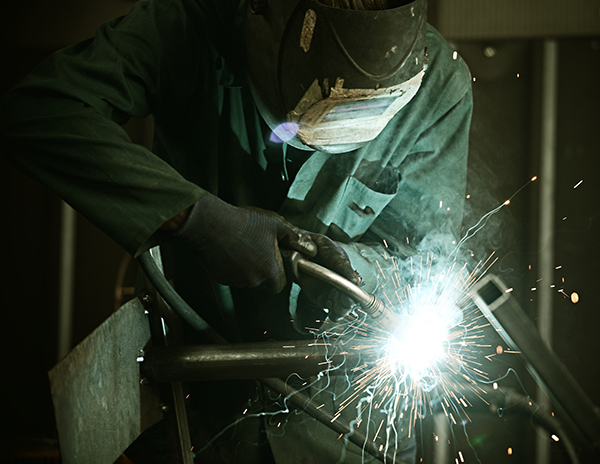 As a business owner, you know what workers compensation can do to your bottom line. Employees that get hurt on the job cause your insurance rates to go through the roof. Not to mention that these accidents effect your insurance for the next three years! In today’s tough work environment where profits are hard to come by, who can afford that? Educating your staff on workplace safety helps make your employees aware of potential hazards in the workplace and how dangerous behaviors can result in serious consequences. Protect your bottom line by reducing injuries on the job due to the three big causes of accidents… I didn’t think, I didn’t see and I didn’t know. The OSHA Outreach Training program is one of OSHA’s main methods of ensuring that workers know about workplace hazards and their rights. The following OSHA Outreach program helps entry level workers become aware of hazards in the workplace. 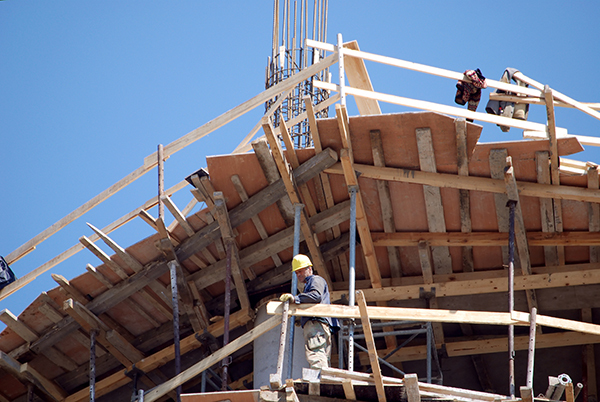 Construction is dangerous business in South Florida and OSHA has targeted the construction industry for several years now. If you want to work with any large General Contractor in Miami or Ft Lauderdale, you can forget about stepping on the property if your crew doesn’t have their OSHA 10 hour card. We go to your business in Miami or Ft Lauderdale and provide your staff with an OSHA 10 or 30 hour construction training program that teaches safety awareness and helps each worker recognize and reduce the risks of job site hazards. This interactive training is intended as an orientation to OSHA standards and covers safety and health hazards workers may face while on the work site. Our 10 or 30 hour course places special emphasis on hazard identification, avoidance, control and prevention. 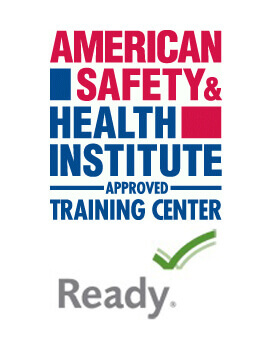 The course focuses on regulations per OSHA Standard 29 CFR Part 1926. Topics may include; Introduction to OSHA, struck and caught hazards, electrical safety, fall protection, excavation safety, scaffold safety, materials handling, hazard communication, crane safety, personal protective equipment (PPE), permit-required confined space entry, ladder safety etc. Educating your staff on workplace safety helps make your crew aware of the potential hazards on the jobsite and how dangerous behaviors can result in serious consequences. When they learn to recognize the hazards they have already been taught to fix the problem or to bring it to a supervisors attention. The OSHA Outreach Training program is one of OSHA’s main methods of ensuring that workers know about workplace hazards and their rights.